FAST! 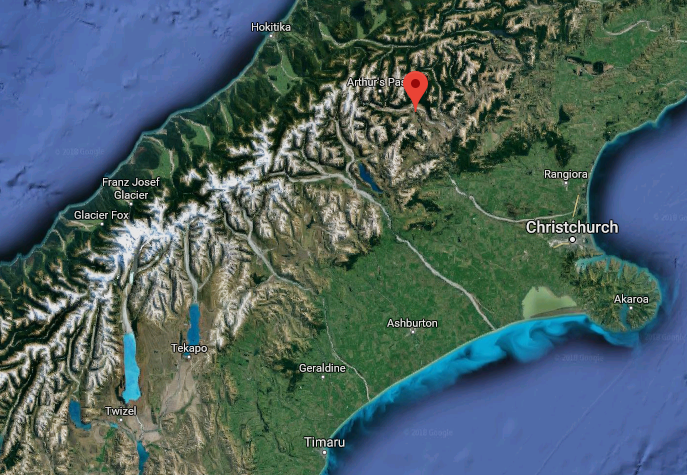 South Island Student Days – FAST! Come gather in a friendly environment with the scientific community involved or wishing to be involved in French-New Zealand collaborations/exchanges. Plenty of activities to socialize indoors and outdoors! 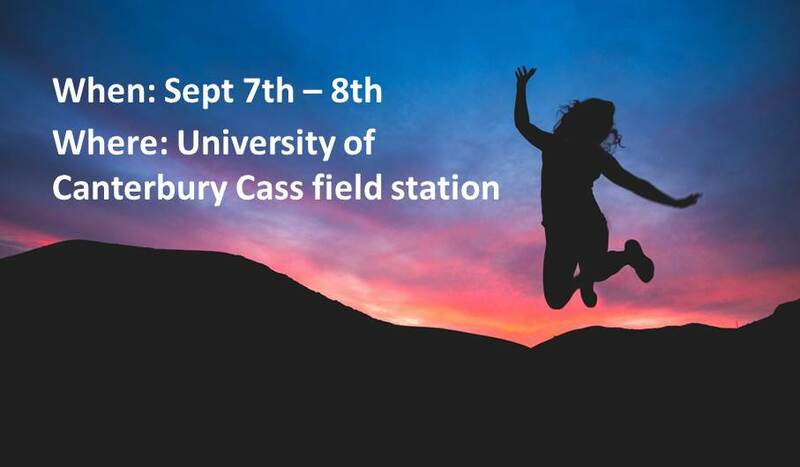 FREE shuttle bus from the University of Canterbury, food, accommodation and activities ! To register your interest, send RSVP to mathieu.sellier@canterbury.ac.nz by August 31st.